The MuttShack is looking for adult and youth volunteers to help provide extra hands at adoption events and to take on part-time volunteer staff responsibilities. We want fellow doggy-loving people to join us in rescuing dogs from low income communities and high-kill shelters and finding them homes. In charge of running the adoption event and managing adoption volunteers. During this amazing volunteer segment you are in charge of the rescued dogs. YOU are their Agent making sure they are comfortable, adorable and happily nestled in their cribs. 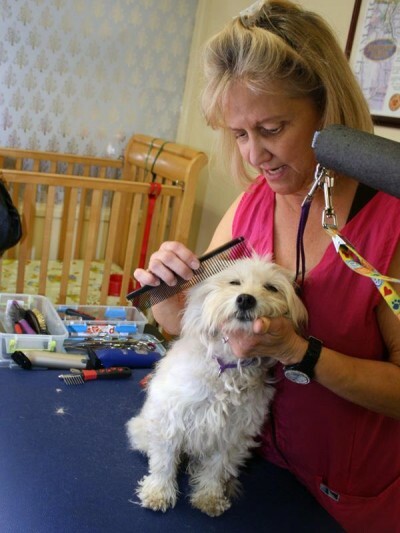 You will make sure they are well fed and watered, cleaned, groomed and primped, walked and loved, and introduce them to their prospective new families. You will encourage people to give them a treat; to hold them or take them for walks. You can also set up play dates for our dogs to see how they get along with families who already have dogs. When a pet is adopted you will get him ready to go with a leash and harness, pose the family for their first family photo, make the public announcement for Petco and get to celebrate every new home. You can then post the pictures up on Pinterest for everyone to enjoy and celebrate. FUNDRAISING TEAM “MEDICAL FUNDS SAVE PUPPIES” – Raising funds for our very special puppies saves lives. Be in charge of selling gift bags and other MuttShack items to visitors. Help us write up a compelling white board and talk to people about our puppy in need that day. MUST LOVE DOGS! TRAINING PROVIDED ON SITE! Set up tents, banners and signage for adoption event. Make sure adoption area looks great and is ready for welcoming people to our pet adoption event. Strike tents, banners and signage for adoption event. Make sure everything is stowed and ready for our next pet adoption event. Please fill out our Volunteer Registration Form. Your information is private and not shared.